The MRC London Institute of Medical Sciences set up the Chain-Florey clinical research scheme in 2009 with the aim of offering world-class research training to medical graduates at key stages of their career and the opportunity to complete a PhD. Since then, the past 10 years has seen the scheme nurture a growing cohort of clinical academics: 22 Fellowships have been awarded and 17 graduates have emerged ready to tackle clinical research questions with scientific precision. 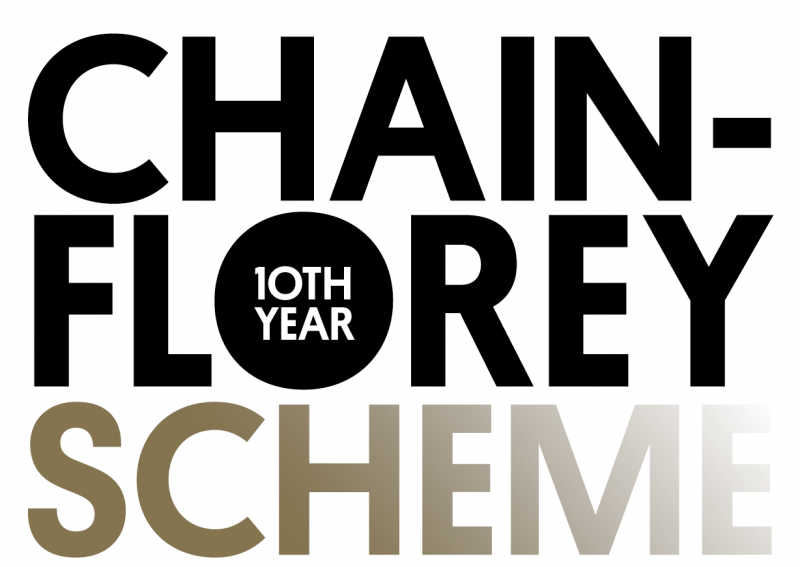 As 2019 is the 10-year anniversary of the scheme, we wanted to take a look back and introduce you to the first two Chain-Florey Fellows, Dr Tomoki Arichi and Dr Jonathan Bond, and learn what they achieved during the scheme, what they are doing now and how they found the experience. The very first Chain-Florey Fellow was haematologist Jonathan Bond. 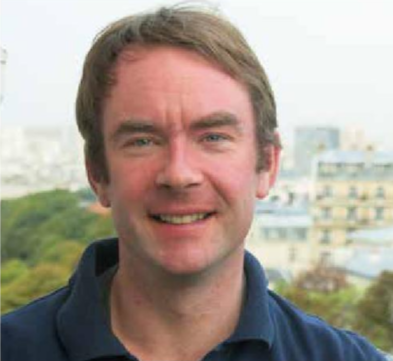 At the outset of his Fellowship project in 2009, looking at transcriptional regulation in normal and leukaemic B cells in Niall Dillon’s Gene Regulation and Chromatin Group, Jonathan hadn’t originally planned to do basic science, but was interested more in something a bit more translational. Having immersed himself in the project, his finding that the transcription factors FOXP1 and IKAROS interact with the G2A gene to affect the response of leukaemia patients to treatment could have been the game-changer. 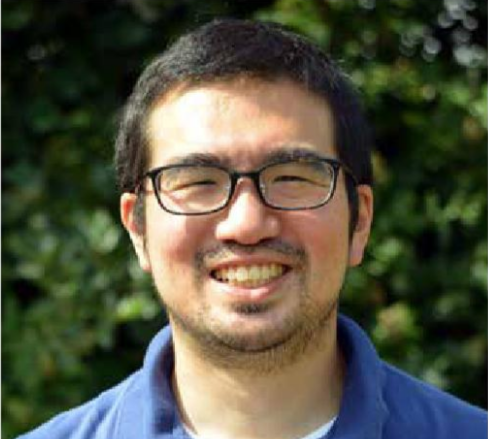 When Tomoki Arichi joined the Neonatal Medicine and Cognitive Neuroimaging Groups with a Chain-Florey Fellowship his keen interest in paediatric neurology had already taken him to Birmingham Children’s Hospital, Great Ormond Street Hospital and The Johns Hopkins Institute in Baltimore. For his PhD project, he worked on developing and optimising functional MRI (fMRI) techniques for premature and newborn babies. Babies born prematurely have a lifetime high risk of difficulties with all the different capacities of the brain, such as movement and learning. Getting accurate data from these babies is problematic and some of Tomoki’s research has focussed on designing and testing tools that might help, including a device that moves the baby’s hand, and a technique for presenting different odours. Having taken the opportunity to work as a postdoc in Paris, Jonathan was able to continue in a similar area but this time focusing on non-B-cell leukaemias. Jonathan was appointed Brendan McGonnell Chair of Paediatric Molecular Haemato-oncology in 2018. He is based at Our Lady’s Children’s Hospital and Systems Biology Ireland at University of College Dublin. He is currently setting up his lab, which will be the first at the institute dedicated to leukaemia research. Professor Bond’s studies of childhood and adolescent leukaemias will focus on the mechanisms of oncogenesis and why, for some patients, treatments fail. With genetic and epigenetic information, the aim is to develop better treatments for poor risk cases. Continuing a research strand established during his Chain-Florey Fellowship, Jonathan will also be investigating how genes and transcription are disrupted in leukaemia. Now as an MRC Clinician Scientist and Clinical Senior Lecturer in the Centre for the Developing Brain at King’s College London and an Honorary Consultant in Paediatric Neurodisability at the Evelina London Children’s Hospital, Dr Arichi continues to build on the research started in his Chain-Florey Fellowship looking at different aspects of functional brain activity in early human life. The first is to use foetal fMRI to understand brain activity in the womb which will be vital to improve monitoring in the early stages of brain development. The second is to collect fMRI data simultaneously with EEG to correlate the indirect and direct information, respectively. Lastly, Tomoki aims to collect fMRI data to study infants as they learn with the aim of applying that to intervention and therapy programs for infants with brain injury.